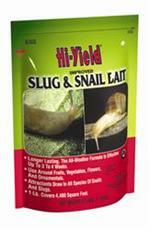 Sluggo Plus is an easy-to-use pellet formulation to control Earwigs, cutworms, sowbugs, pillbugs, slugs, snails. 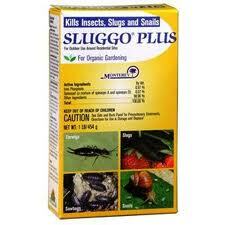 Sluggo Plus contains Spinosad and Iron Phosphate, and is for outdoor use around residential areas. 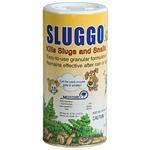 Would you like to see the Sluggo Plus Label? How about the Sluggo Plus MSDS sheet?